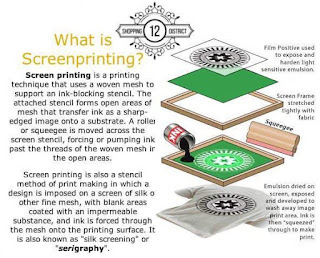 Screen Printing is one of the most traditional methods of printing and is great for large orders of over 500 pieces. Personalize your own t-shirt today! 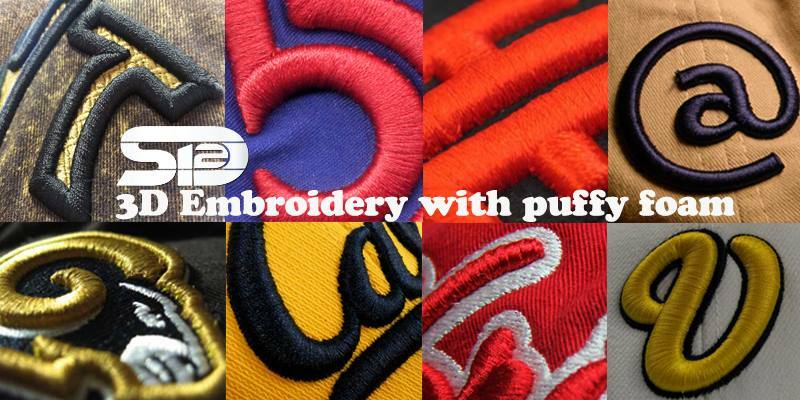 What does a uniform do for your business? 1. Create an attractive business image. For better or worse, society tends to judge people by how they dress. Selecting an appropriate uniform can immediately establish a professional business image that attracts and retains customers. 2. Promote your brand. When employees wear uniforms displaying corporate logos and colors, they help brand and differentiate their business in the markets they serve. 4. Protect workers. 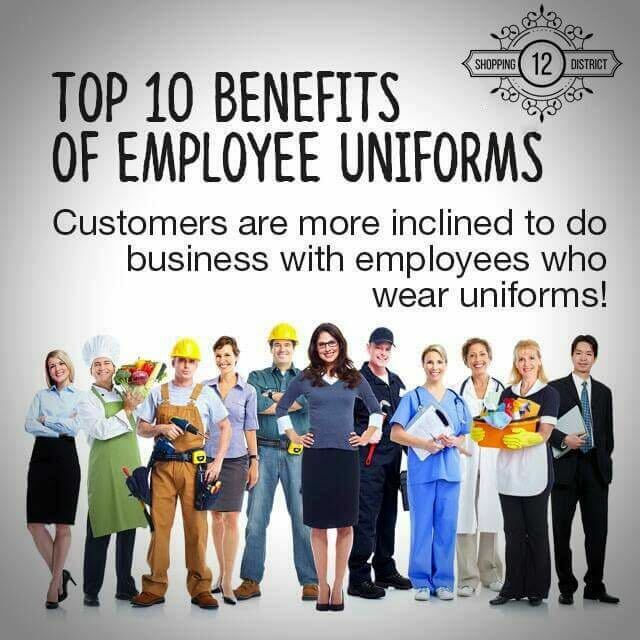 Uniforms deliver functional benefits, like wearer safety. For example, flame resistant (FR) workwear can help prevent injuries caused by accidental electrical arc flashes or flash fires, and high visibility uniforms can help protect workers from being struck by motorized vehicles. 5. Improve security. Company uniforms featuring specific styles or colors quickly identify who does or does not belong in specific work areas or on job sites. 6. Prevent product cross-contamination. Uniform programs designed specifically for the food or healthcare industries can help reduce cross-contamination threats; those constructed to dissipate static electricity can help prevent damage to sensitive electronic components. 7. Foster team spirit. Work uniforms promote a sense of team spirit and a sense of belonging. This, in turn, can improve worker productivity. 8. Employee benefit. Employer provided uniforms save employees money, and ensure staff look smart and professional everyday. 9. Improve customer relationships. Work uniforms immediately identify company representatives who can be approached for purchasing information, thereby improving overall customer service. 10. Promote company pride. Work uniforms help instill a sense of pride and responsibility and can convert employees into “brand ambassadors” outside the actual workplace.